Coming in at #18 is the Avo Classic Covers 2015 (Volume 1). 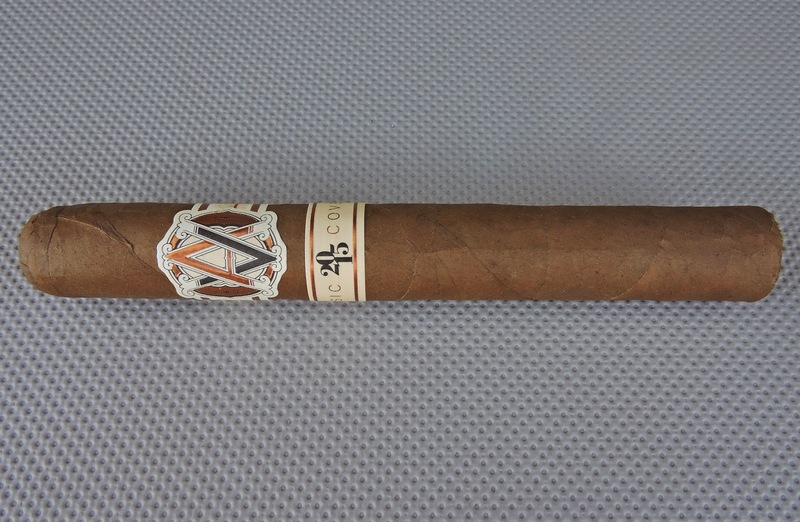 This was one of two limited edition cigars released by the Avo brand this year. It is the first installment of a new line by the Avo brand called the Avo Improvisation Series, thus the Volume 1 name. For Avo as a brand, this is the fifth time in six years it has landed on our countdown. For its parent company, Davidoff, they become the first to land two cigars on this year’s countdown. The concept of the Avo Improvisation Series is to draw inspirations from previous Avo releases to create a whole new brand. 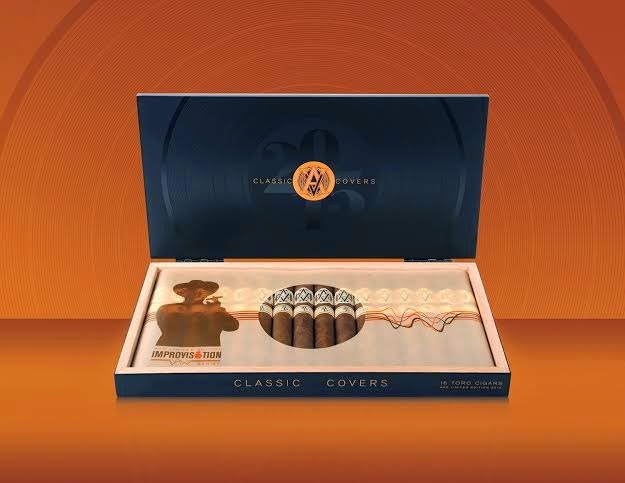 For the 2015 limited edition cigar, the inspiration is drawn from the Avo Classic line. The blend of Avo Classic line was used as a foundation for the Avo Classic Coves 2015 release. 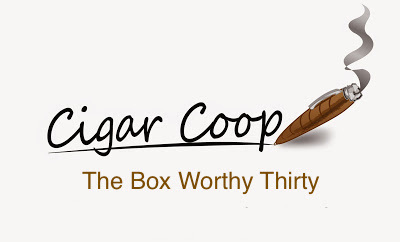 This foundation then incorporated Nicaraguan, Mexican, and Ecuadorian tobaccos to create a whole new blend. The cigar was released in one size, a 6 x 50 Toro. The cigar The Avo Classic Covers Volume 1 has a flavor profile of chocolate, grass, assorted pepper notes, orange, and cream notes. This Avo cigar is be a little bolder than most Avos as it is medium to full in strength and body for most of the cigar experience. 2015 marked a year of change as the Avo brand underwent a facelift. While the brand was revamped, many of the classic qualities of the Avo brand have been maintained. With Avo Classic Covers Volume 1, it brilliantly highlights those classic Avo flavors as well as some more modern flavors. In the meantime, the brand hasn’t lost a beat as it once again delivers a winner.